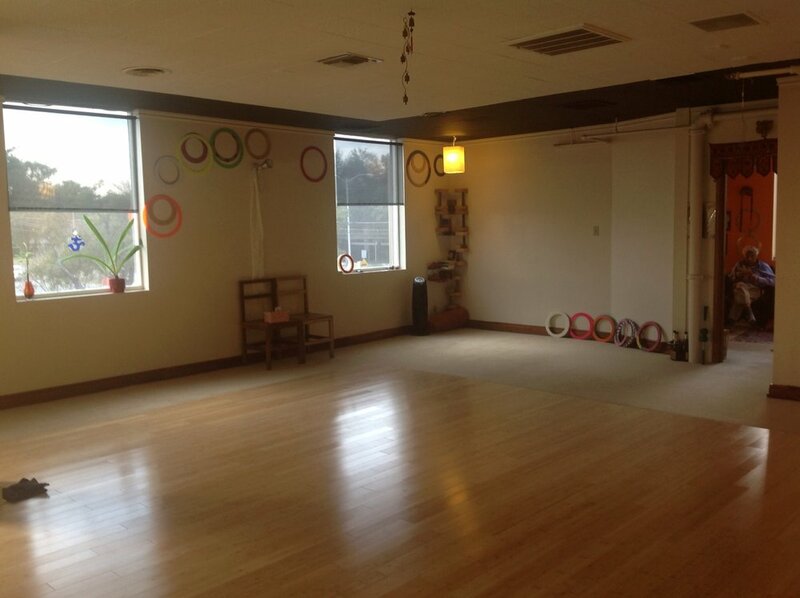 Check here for news and updates at Park Cities Yoga in Dallas, Texas. Park Cities Yoga Studio News - Chicken Stock, Parfum, and Signing In! Park Cities Yoga studio news for the week of 2/20/17.